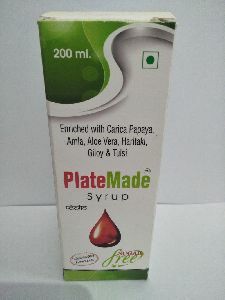 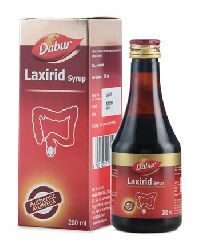 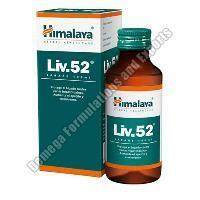 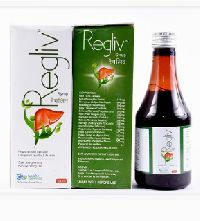 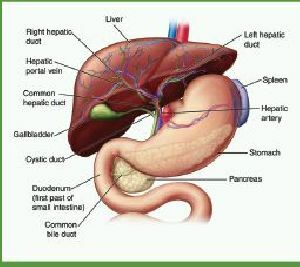 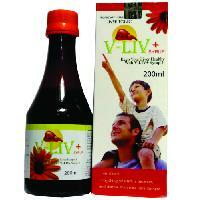 We are involved in providing clients with effective Ayurvedic Liver Syrup . 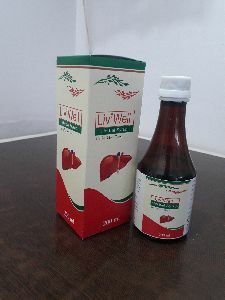 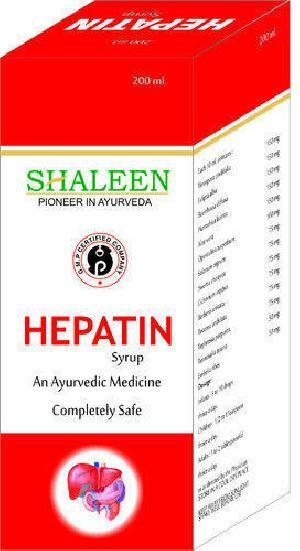 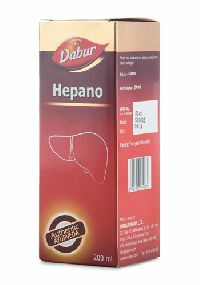 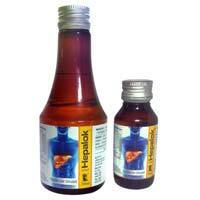 Ayurvedic Liver Syrup is prepared using herbs and other ingredients, that relief from different liver problems. 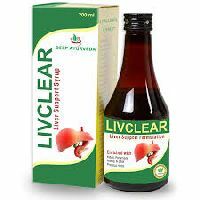 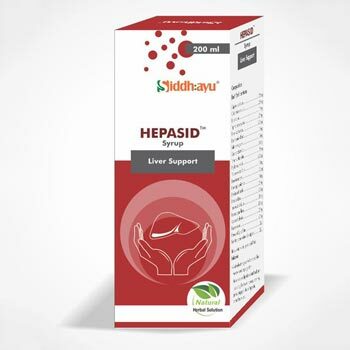 Ayurvedic Liver Syrup is medically tested, has no side effects and effective. 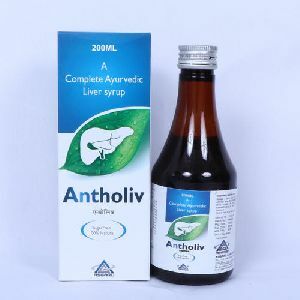 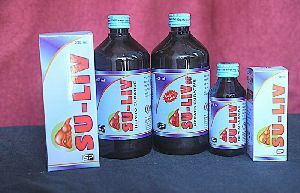 Ayurvedic Liver Syrup should be taken under the guidance of doctor. 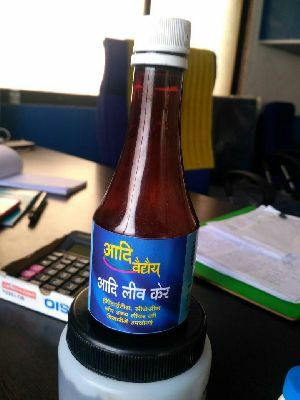 We have cordial relations with the logistic companies that allow us to reach any preferred Rajasthan(India) with ease, thus ensuring timely delivery. 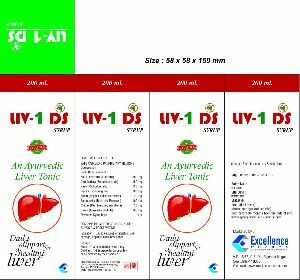 The Ayurvedic Liver Syrup, supplied by us, is 100% natural and laboratory tested. 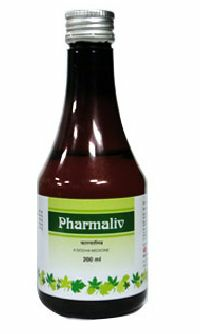 We are involved in providing excellent grade range of products from our facility in Rajasthan(India). 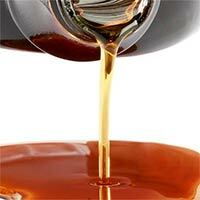 Storage : Store in a cool. 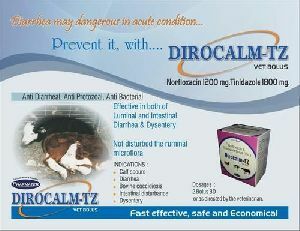 dry & dark place. 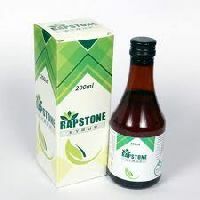 Expiry : Best before 36 months from the dale of mtg. 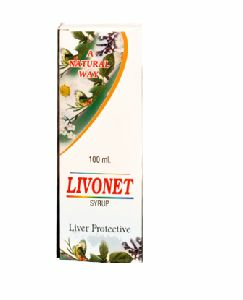 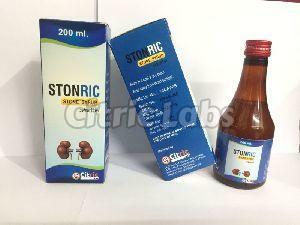 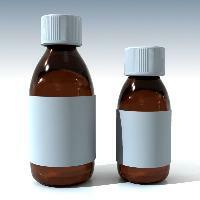 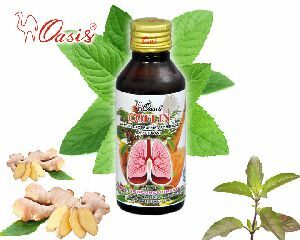 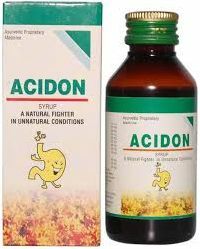 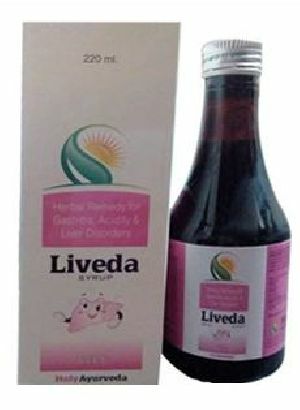 Application : Effective in Liver Disorders. 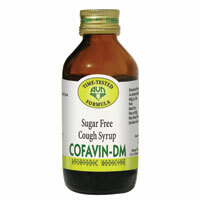 Dosage : 1-2 Teaspoonful twice a day or as directed by the physician. 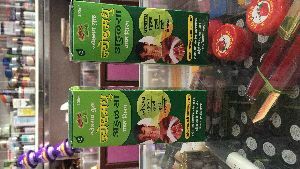 Composition : Bhringraj, Giloy, Gulab Phool, Kasni, Punarnava, Rohitak Chaal, Vidang, Makoi. 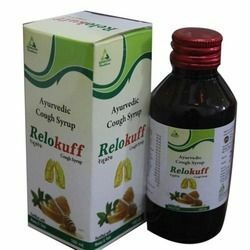 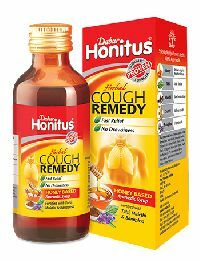 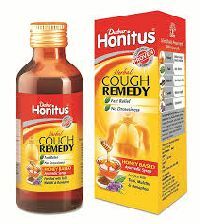 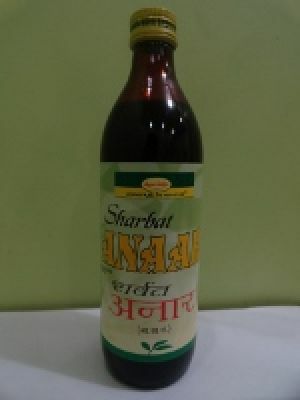 We have our own brand of ayurvedic cough syrup ( Jeshthamadhu).